There are a million reasons to go to Portugal, the weather, the beaches, the food, the people and the many great parties. The Portuguese love to celebrate and party. Throughout the year there are numerous parties happening around the country. 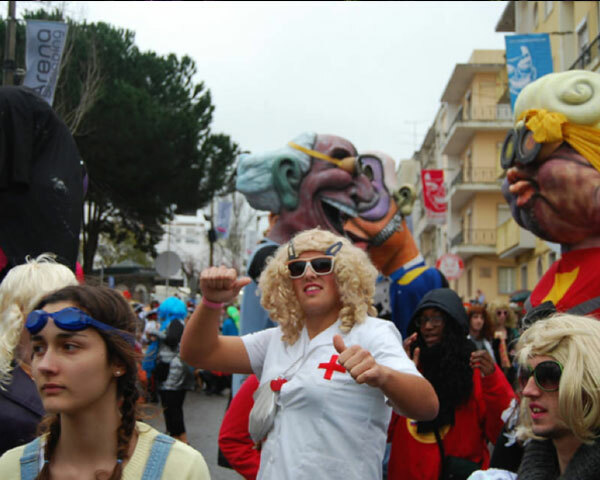 In March from the 1rst to the 6th, you can be part of Portugal’s biggest Carnival. The Carnival of Torres Vedras, which is often referred to as the most Portuguese Carnival in Portugal. The carnival is held once a year in Portugal near Lisbon, in Torres Verdes. The place goes wild with street parties and people dressing up for the occasion. Crowds of revellers fill the streets of Torres Verdes to be part of the most popular carnival parade in the south European nation. 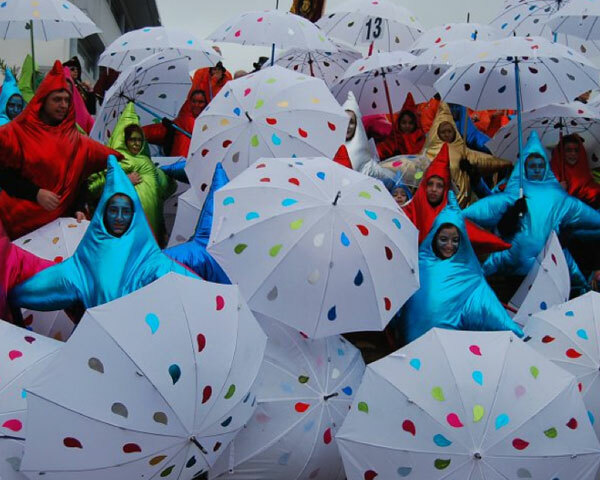 The Carnival of Torres Vedras is known for its traditional characters called matrafonas. Matrafonas are men dressed as women, they typically wear women’s dresses, wigs and makeup. Originally, marafonas or matrafonas are rag dolls dressed in regional costumes, they symbolize fertility and marital bliss. In Torres Vedras, however, they are portrayed by cross-dressers. Torres Verdes carnival has strong traditional components like allegorical floats, groups of masked revellers, typical figures wearing large carved masks and of course drums and bagpipes. Swingers in Portugal go to the parade early in the night and then follow later to swingers clubs, because nothing starts before 11pm, where they take the party to the next level. Portuguese swingers Clubs throw Carnival themed parties. Porto swingers clubs and Lisbon swingers clubs know that Portuguese swingers love a good party and this one is one they will not miss. It’s a chance for Portuguese swingers to dress up, dance and party through the night.